It’s snowing…on your shoulders. It’s not a welcome sight to see small white flakes on your blouse or gently floating down from your head. That signifies one issue: dandruff. What is dandruff? Do I have a medical scalp problem or is my scalp simply dry? And how can I treat this naturally? 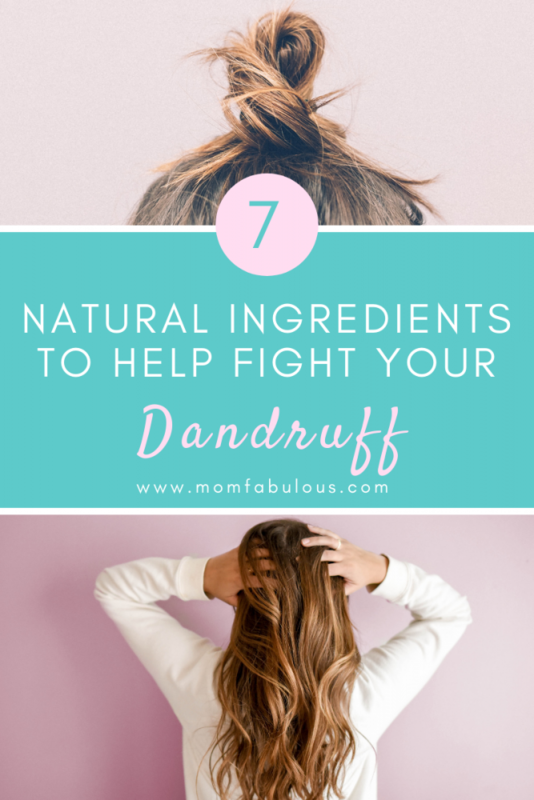 Learn those answers, including a few natural homemade dandruff remedies, to reverse these symptoms and stop your flow of dandruff snow. Do I have a dry scalp? A dry scalp is more common than dandruff, and typified by those small, white flakes of skin on your scalp (or shoulders, or shirt, or everywhere!). Your scalp may feel itchy or irritated too. In some cases, dry scalp is genetic so chat with your parents to see if this runs in your family. or simply because the weather is changing seasons. or trying one of the homemade remedies below. If you don’t have symptoms of a dry scalp, perhaps you have dandruff. This is a medical condition where large, greasy, yellow or gray flakes of skin come off of your head, especially when brushing your hair or scratching your scalp. The root cause of dandruff is a bacterial or fungal infection, which is accompanied by intense itching and sometimes bleeding or oozing. An abundant presence of yeast is the common cause, which most often happens when you eat too much sugar or have allergies. or with one of the DIY remedies below. Whether you’re experiencing a dry scalp or dandruff, step one should always be to exfoliate. You exfoliate your skin to remove dead skin cells before pampering your face with a beauty treatment, so let’s treat your hair the same way! Combine equal parts of salt and water until a paste forms. (If necessary, add a small amount of honey or baking soda to the mixture to make more of a paste). Gently exfoliate your scalp for one minute. Rinse thoroughly with warm water. Wondering if you can substitute the salt with sugar? We don’t recommend that. Remember how dandruff is caused by a bacteria that promotes yeast growth, which is spurred on by sugar? If you don’t want to use salt, baking soda can be a good substitute. Read more about it below. This wonder oil is antibacterial, anti-fungal, antiseptic, anti-inflammatory, and antiviral. 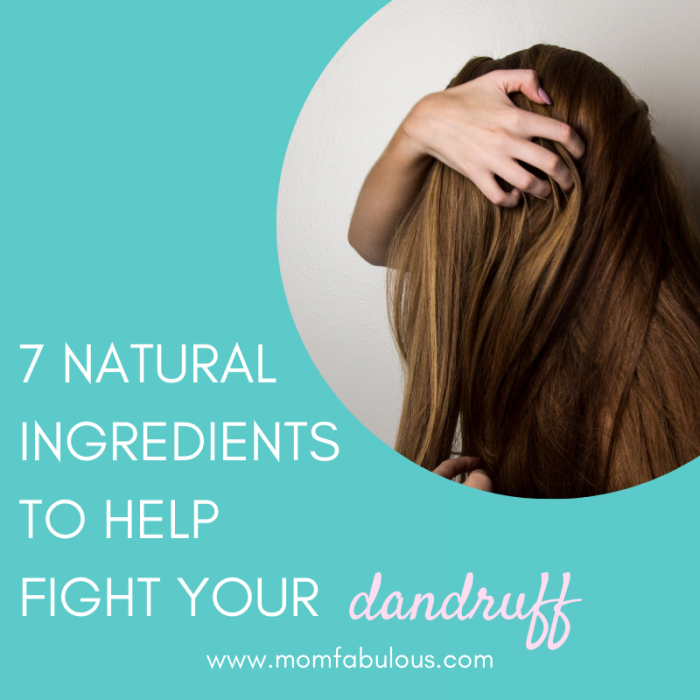 All of those “anti”s make it the perfect remedy for scalp issues. Bonus: many shampoos and conditioners include tea tree oil to help your dry scalp woes. Our recommendation. Olive oil has been a long-time dandruff remedy. This powerful oil has antioxidants, fatty acids and vitamins which will moisturize your hair while promoting healthy growth and protection for your scalp. Our recommendation. Just like olive oil, coconut oil is a natural moisturizer rich in healthful ingredients. It can soothe an irritated, itchy, or inflamed scalp. Our recommendation. Although aloe vera isn’t considered an oil, it moisturizes and conditions your hair and scalp just like olive oil or coconut oil. Plus it’s naturally considered an antiseptic which helps remove the bacteria that causes dandruff. Our recommendation. Baking soda will restore the appropriate balance of moisture and pH for your scalp, plus it’s slightly abrasive which makes it an excellent exfoliant. Our recommendation. This amazing vinegar is anti-fungal and works wonders at inhibiting the growth of yeast (which is caused by the bacteria associated with dandruff). Plus it naturally restores the pH balance of your hair and scalp. Our recommendation. Combine 2-3 tablespoons of coconut oil, olive oil, or aloe vera with 1 tablespoon of baking soda. Gently massage into scalp, allow to sit for 1 minute, then rinse with warm water. Combine 2-3 tablespoons of coconut oil, olive oil, or aloe vera with 5-10 drops of tea tree oil. Gently massage into scalp, allow to sit for 1 minute, then rinse with warm water. Mix equal parts of apple cider vinegar with water. Apply and rub into your entire scalp and down to the ends of your hair. This will strip away unwanted build up, restore your natural pH balance, and leave your hair conditioned and refreshed! Experiment with your own remedy! Use a combination of the seven ingredients listed above to personalize your treatment. Start with mild amounts and apply no more than twice per week. If your condition persists, please consult your physician. Bye bye snow, hello luscious hair!